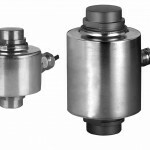 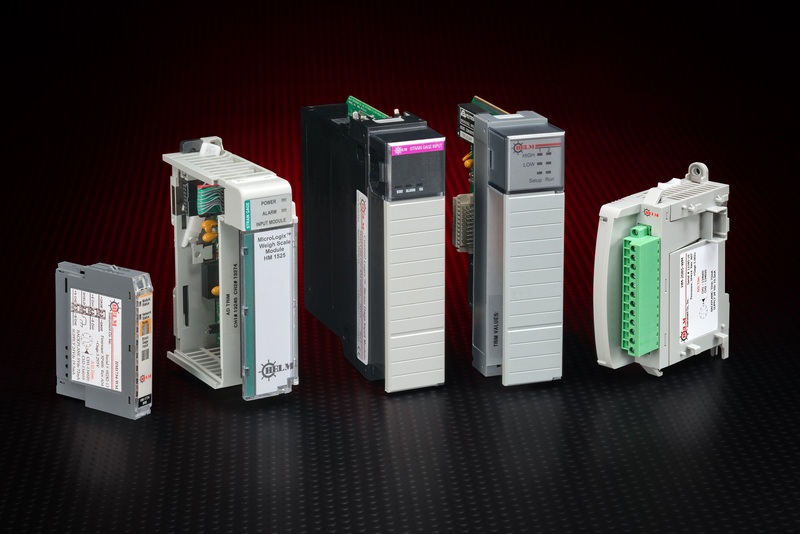 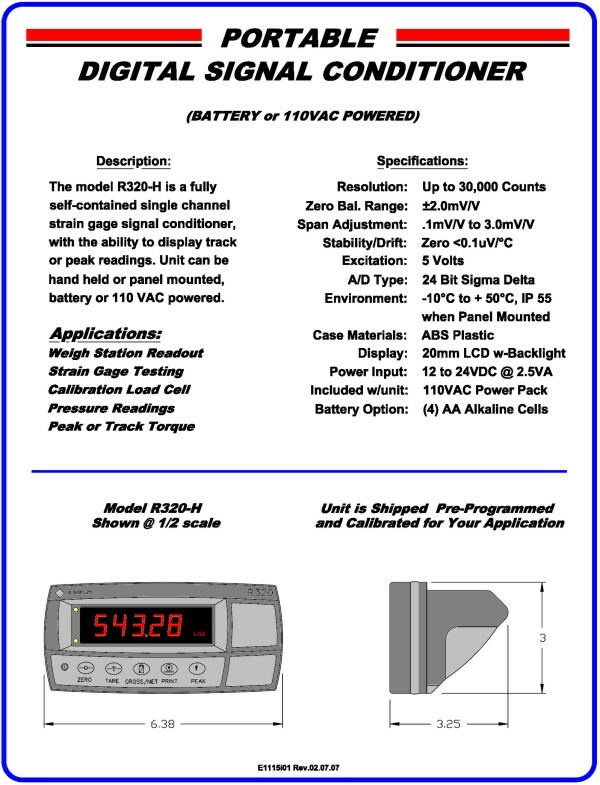 Helm offers a wide variety of Flintec load cells specifically designed for static weighing applications. 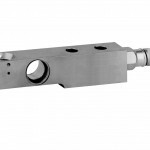 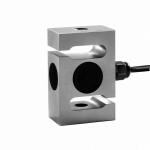 Each load cell offers a wide range of capacities and is specifically tested to meet international metrology standards. 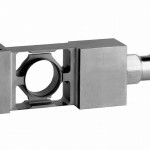 In addition to most industry standard load cells, all Flintec load cell are compatible with Helm PLC input modules and Helm load cell summing devices.